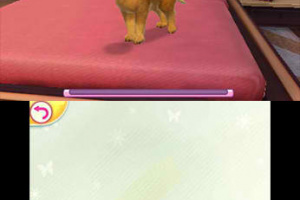 Take care of pets at your home! 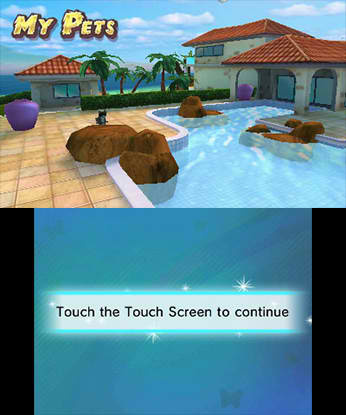 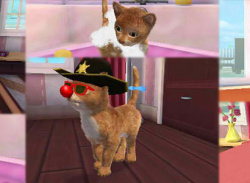 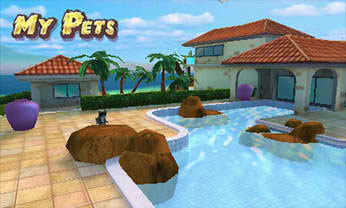 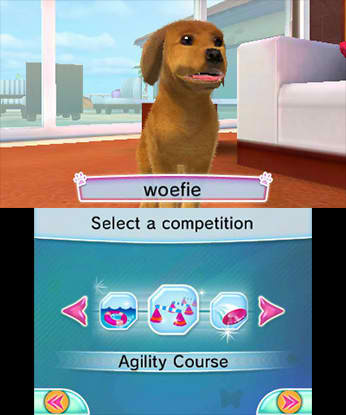 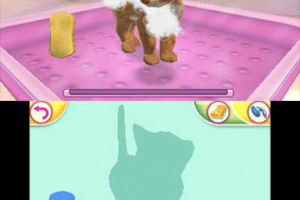 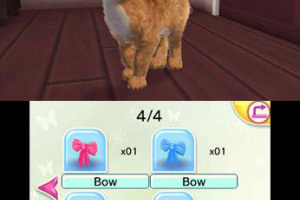 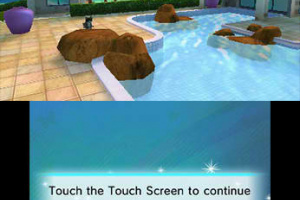 Take care of pets at your home by playing a rich collection of mini games and take them out for walking. 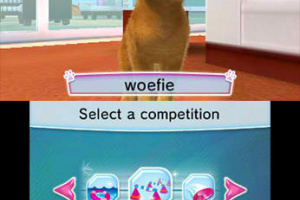 The aim is to train your pets so they can enter competitions and become your best friends! 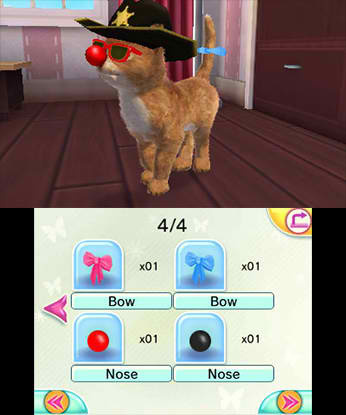 Animal fashion: dress up the pets! 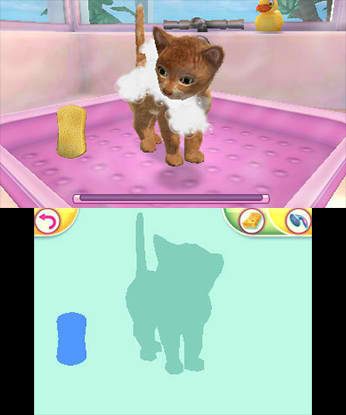 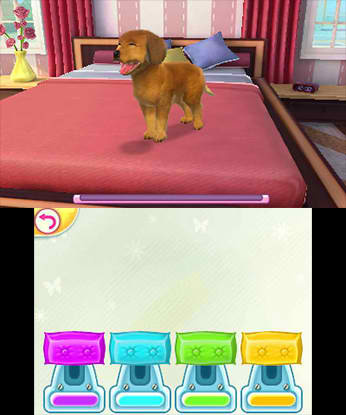 Augmented Reality technology: use the Nintendo® AR Card to see your pets come alive!